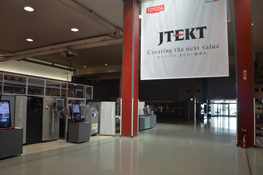 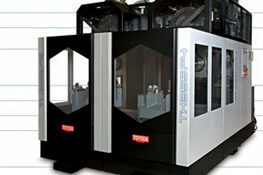 The performance of your machining center depends on the spindle. 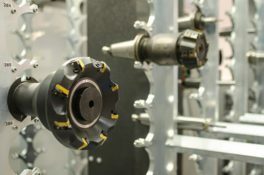 From milling to drilling, spindles work to maximize shop floor production while maintaining the highest levels of accuracy and speed. 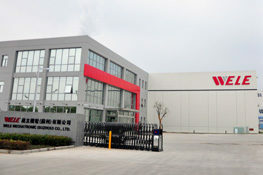 The spindle is manufactured under strict quality control. 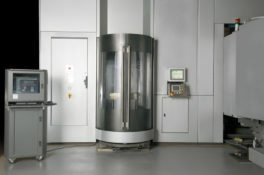 Confirmation checks examine dynamic balance, vibration, and noise. 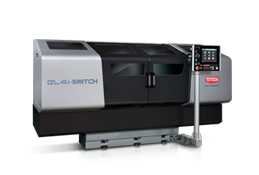 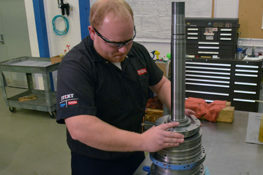 The spindle is installed in the machine only after ensuring all allowable limits have been maintained. 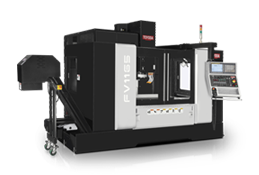 We have developed a high-speed spindle that suppresses vibration and run-out across the entire range, up to the maximum speed. 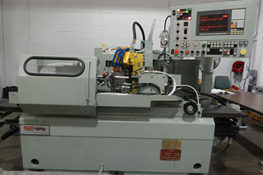 This feature contributes not only to the improvement of cutting accuracy, but also to the extension of tool life. 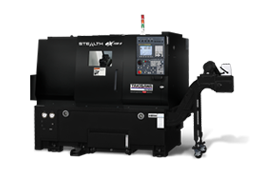 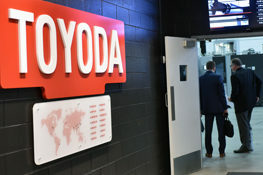 In the rare chance that a failure does occur, Toyoda's patented replaceable spindle taper can be installed without removing the spindle, keeping downtime to a minimum. 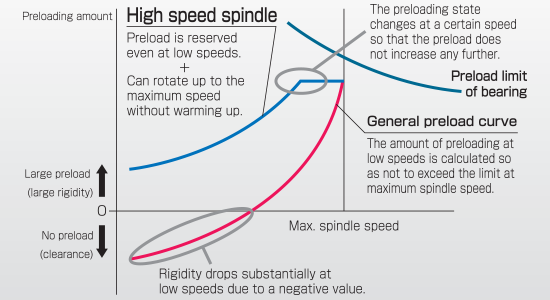 The separate spindle taper makes individual cap replacement possible as it is integrated with the taper, even in the event of taper damage caused by accidental interference. 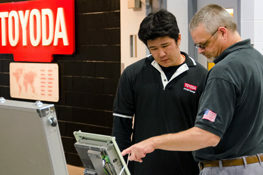 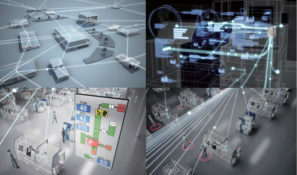 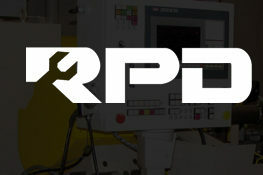 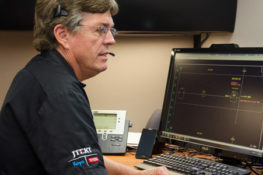 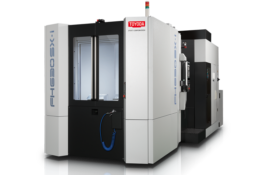 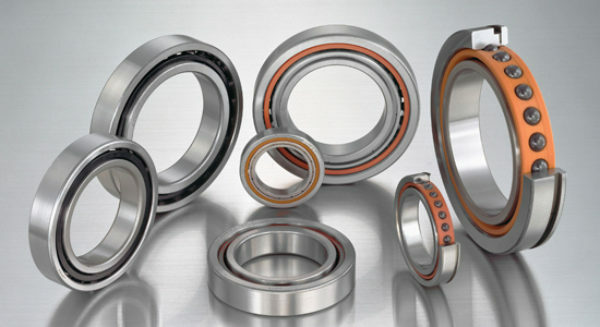 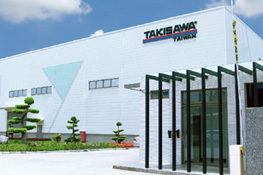 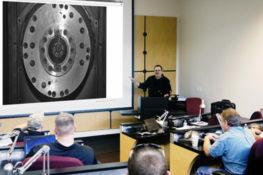 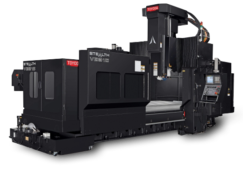 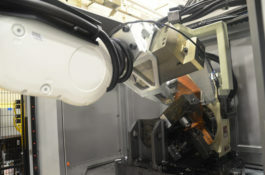 With access to proprietary design and manufacturing techniques, Toyoda's experienced team of dedicated and knowledgeable trained spindle builders and certified technicians can rebuild a spindle to OEM (original equipment manufacturer) specifications – making it perform like new.